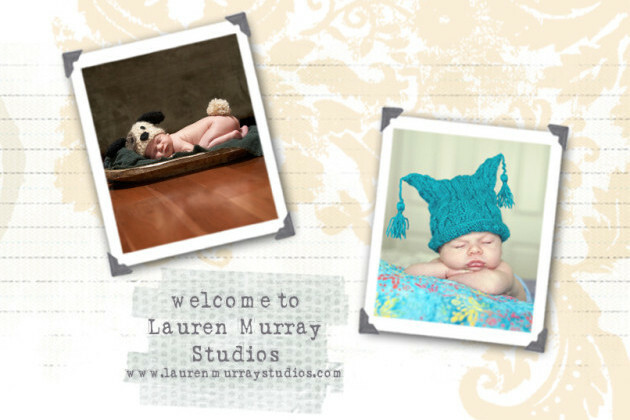 Lauren Murray Studios | Photographing Life as it Happens! 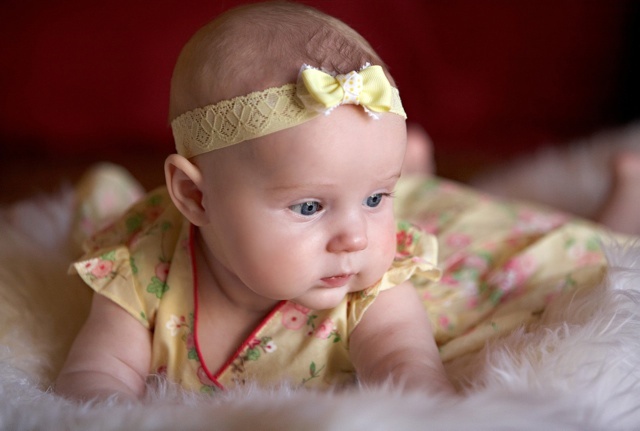 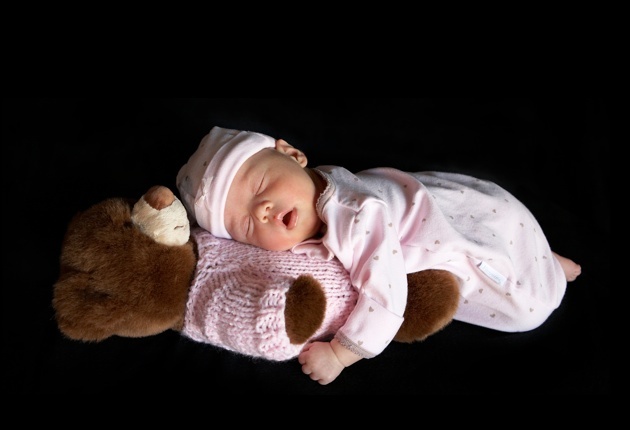 Intimate newborn and infant photography in the comfort of your own home. 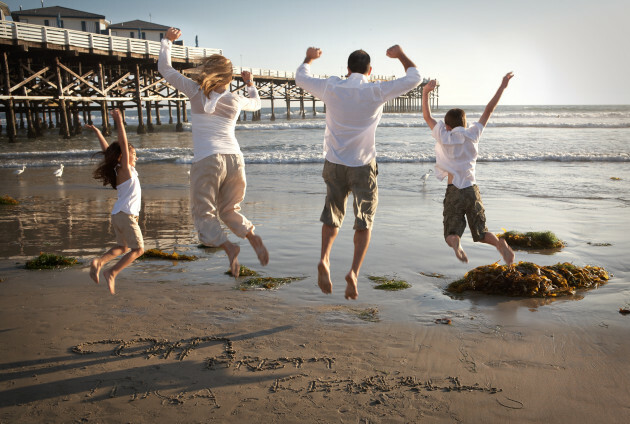 that tells the story of your relationship with that special person.